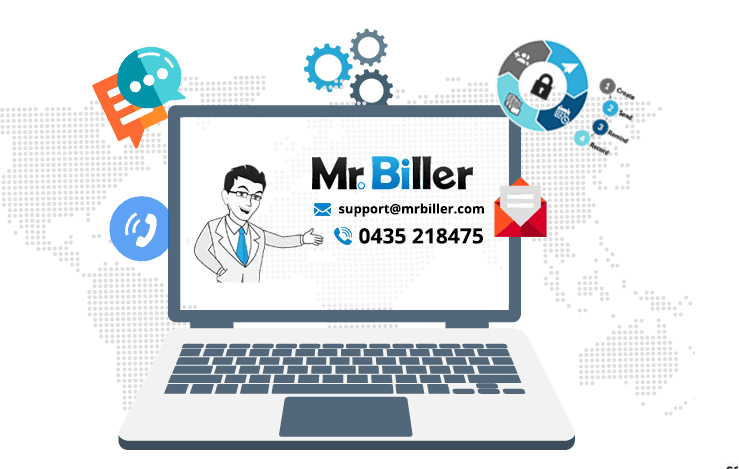 Mr. Biller is an easy to use tool for eCommerce. Our system will help you run your business - it is all very easy! 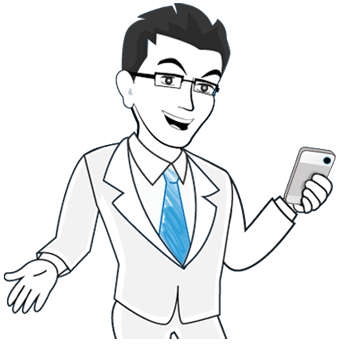 Mr. Biller is an all-in-one invoice and quote creation solution. We care about your convenience. That means you can always talk to a knowledgeable human being during office hours. One who is happy to help you with any questions. 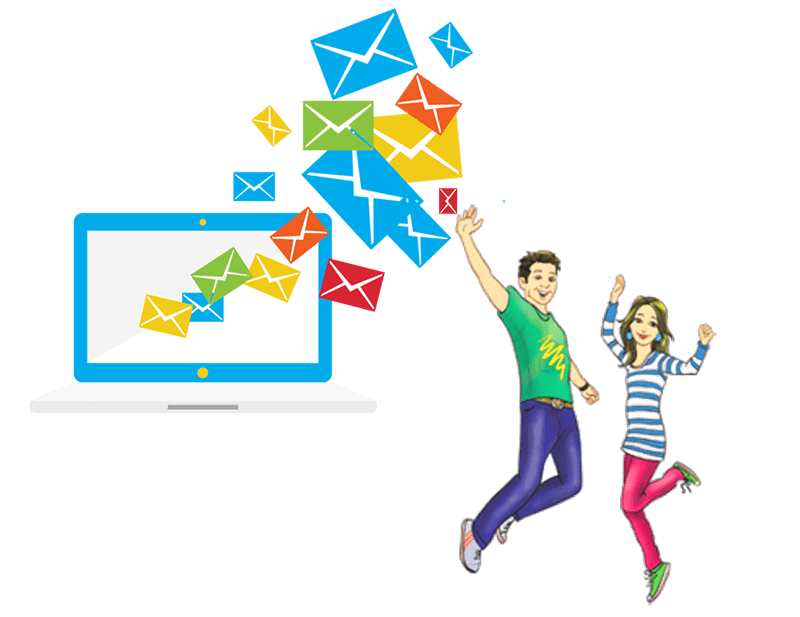 With Mr. Biller you can easily send invoices in seconds. Mr. Biller is an easy to use tool. Mr. Biller is clean, simple and professional. 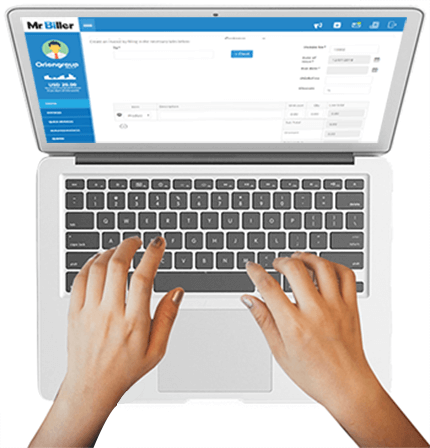 Mr. Biller allows users to easily create recurring invoices. Not all people are wired the same way: there are impatient talkers, and there are quiet thinkers. Moreover, some users just have a quick question, while others want to understand everything from A to Z. And we are cool with that! So just choose whatever makes more sense to you – phone, email or online forum – and we will make sure you get your answer. Please let us know if you need any more information. Mr. Biller is here to help you. Generate a free invoice in just 30 seconds - you will love it !